Pre-Listing Home Inspection | Inspector Ed Home Inspections Inc. In a traditional real estate transaction, the buyer calls for a home inspection after he or she has placed an offer on the property. Then the inspector comes out and writes a report. After that, the buyers may go back to the seller to ask for repairs or further negotiations. Getting an inspection beforehand and knowing what repairs the house needs can save the seller time and future frustration. Having more time to make repairs lets the homeowner contact several contractors for bids. It is good to get at least three bids on any home construction projects, and it can take time to get that many companies out to look at the issues and give estimates. The pre-listing inspection allows you to make unhurried decisions. In some cases, you might even want to make the repairs yourself, which saves significant money. When you get an estimated value of your property, it is most often based on square footage, apparent condition, features included, and recent sales of similar homes in the neighborhood. Having a home inspection in hand while considering the list price helps make the initial pricing more accurate. If you know the house needs some repairs and you choose not to make them, you can base the pricing off the value minus any needed repairs. As long as the buyer knows this upfront, it can minimize negotiations when it goes into escrow. Having the home inspector’s report to share with the buyers should cut down on the need to negotiate since the buyers are aware of certain issues. The buyers can make an offer with that knowledge in mind. It can make it easier for a first-time or cautious buyer to make an offer when they have more information. If the home is in good condition, a buyer may place a stronger offer because they feel more confident about the condition. They also may be more trusting of sellers who offer a home inspection disclosure. 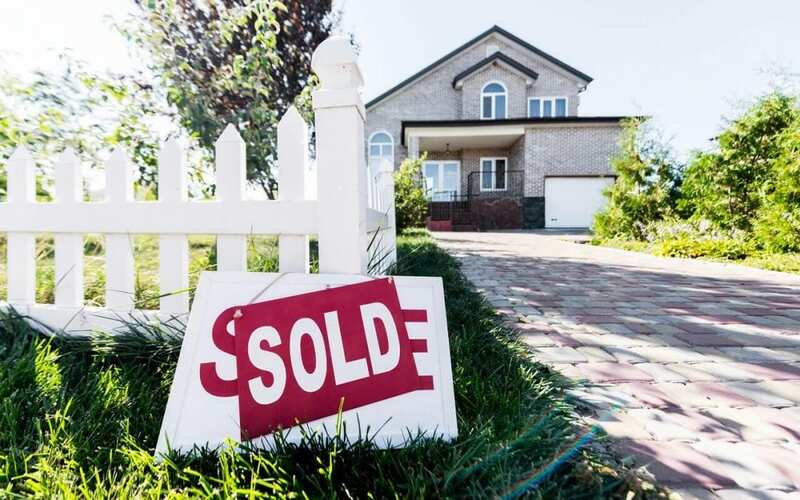 Getting a seller’s pre-listing home inspection can ultimately lead to a quicker closed deal, and a closed escrow always brings relief to both buyers and sellers. If issues like repairs, conditions, and faults are disclosed and handled upfront, it can make the offer process smoother, and the closing easier. Negotiations and repairs after the buyer’s inspection are the most common delays to the closing of escrow. This could add weeks, if not longer, to a transaction. From the time homeowners start thinking about selling their property to the time it closes can be very stressful. One way to help reduce stress is to arm yourself with as much knowledge as you can. A seller’s pre-listing home inspection is a great way to know more about your house. The inspector is an independent third party and he/she looks at your home with unbiased eyes. The information an inspection report gives you at the beginning of the home selling process is a valuable tool you can use throughout the transaction. Inspector Ed Home Inspections provides home inspections for home sellers and buyers to New York City and Long Island. Contact us to schedule an appointment.